Health economics has gained widespread academic popularity due to the growing incidence of the healthcare sector and changing lifestyles of people worldwide. Health economics dissertation topics relate to analysis of several interacting factors that differentiate health provision as a good distinct from other commodities in the market. Health economics research topics deal with both supply and demand side of healthcare as well as its budgeting decisions. This page shows a compilation of health economics topics to provide the reader with relevant ideas to use as starting points to choose among different alternatives in writing a paper. A systematic discussion of the relevance of big data in healthcare decision making in the UK. Health insurance- a review of key elements, rationale and economic justification. Underage drinking in the UK and influences from both government and healthcare interventions- analysis of literature. Teen pregnancies- analysis of economic consequences of government interventions in Europe. The impact of child education on parents life expectancies- evidence from literature. Lack of insurance, priority health condition and the economy- who bears what? The impact of technological innovation on healthcare costs in the UK- a review of Ambulatory Surgery Centers. The impact of social integration on health patterns and impact on healthcare in the UK- a review. The economic justification for use of different prostate cancer diagnostic tools in the UK. Cultural orientations and burden on mental health care services in the UK- analysis of literature. The causal relationship between fertility clinics and health insurance in the UK- an investigation. Respiratory care- antecedents and implications for the UK healthcare sector. Lifestyle intervention programs and impact on health care sector in the UK- an economic analysis. Health care Policies in the UK- economic rationale and justification. 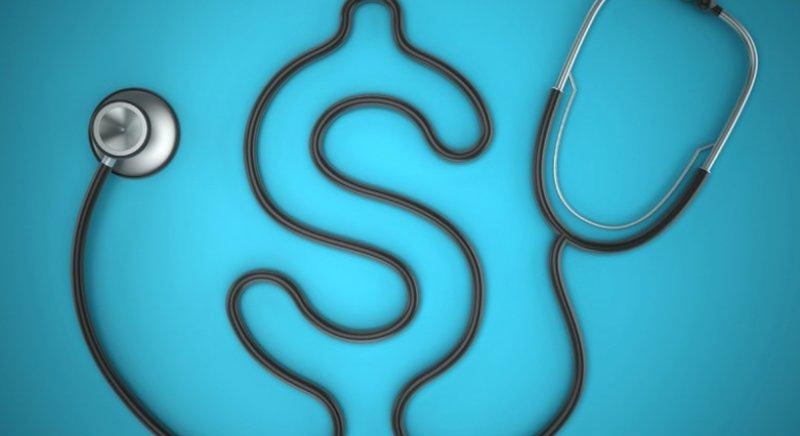 Assessing the impact of the Bundled Care Payment Initiative- review of literature. Care support programs for people with dementia- investigation of choices and decisions. The UK health policy and impact on immigrants' health- an exploratory investigation. Does street level bureaucracy have an impact on the UK healthcare sector? Analysis of literature. HIV counseling intervention programs in the UK- an economic justification in the context of outcomes. Breast cancer screening policy in the UK healthcare sector- antecedents, practical implications and outcomes. The impact of the economic environment on individual life expectancy- comparative review of developed and emerging economies. An economic perspective on the UK's National Health Service program and policies. Technological innovation and transaction costs- an economic analysis for the healthcare sector in the UK. How economically viable are early screening and diagnostic tools for ovarian cancer- perspectives from the UK. A cost-based analysis of family planning programs and interventions at public levels in emerging economies.